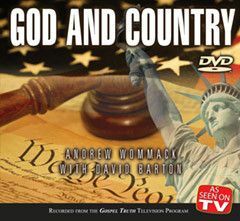 In this newly expanded series, listen to the first three discs to discover the truth about America's rich history in Andrew's initial interview with David Barton, a leading expert in American Christian history. The final three discs are taken from Andrew's second interview with David four years later. This time, they reach even further back, to uncover the truth about the pilgrims and the Thanksgiving holiday. 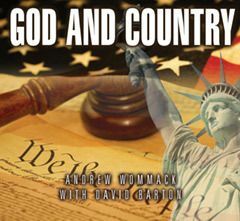 These interviews will arm you to counteract the increasing secularization of society. You'll be inspired and challenged as you learn more about America's true roots. It's not what you learned in school.